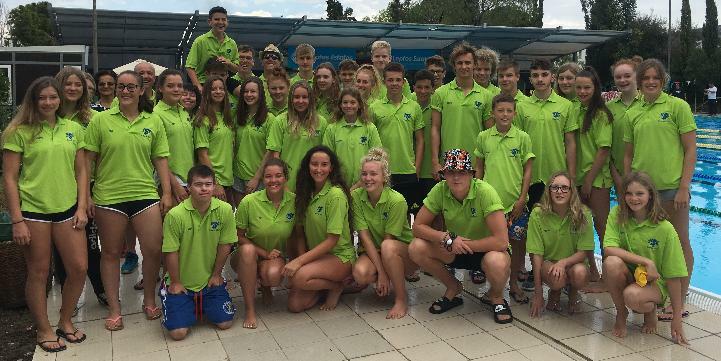 Hitchin Swimming Club is a competitive club with around 210 swimmers/water polo players. We are affiliated to Hertfordshire ASA and the East Region ASA. Our home pool is at Hitchin Swimming Centre but we also train at a number of local pools. 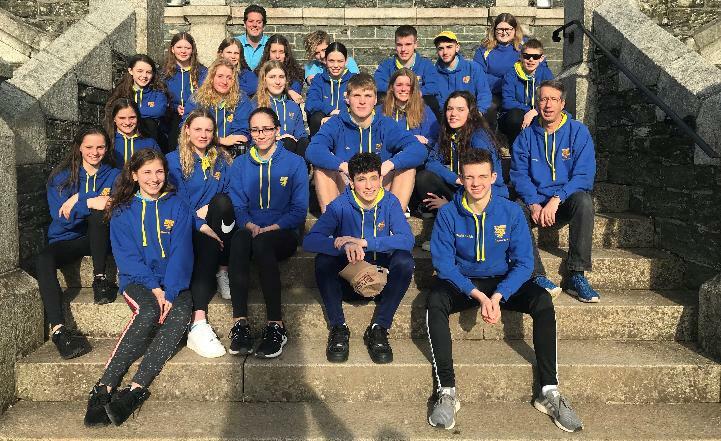 We cater for a range of abilities and age groups and offer progression to swimmers through our squad structure. We also have a small and friendly Masters squad and a strong water polo section for both juniors and adults. 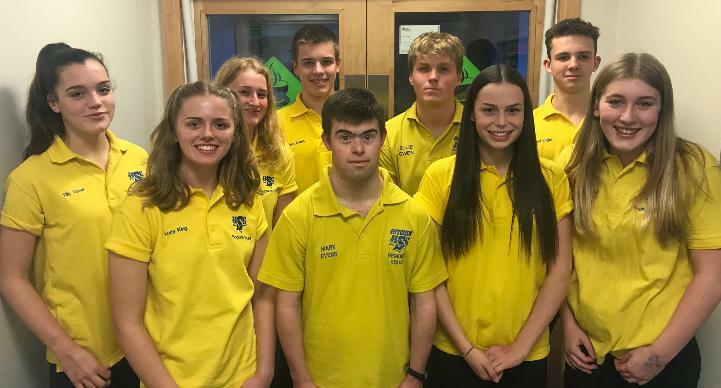 We attend a range of Open Meets to cater for all abilities and some of our swimmers compete at County, Regional and National Championships. Announcing HSC Charity of the year!